Research has shown that academic success is an excellent indicator for a teen’s overall well-being and similarly a primary predictor and determinant of health in adulthood. In comparison, poor school performance is closely linked to increased health-risk behaviors and poor health. During adolescence, reducing the prevalence of health-risk behaviors such as teenage pregnancy and early parenthood has shown to increase school achievement and academic success as well as promote healthy behaviors for a lifetime of wellness. National Health Foundation recognizes the powerful link between education and health and the need to foster lifelong healthy behaviors among teens. 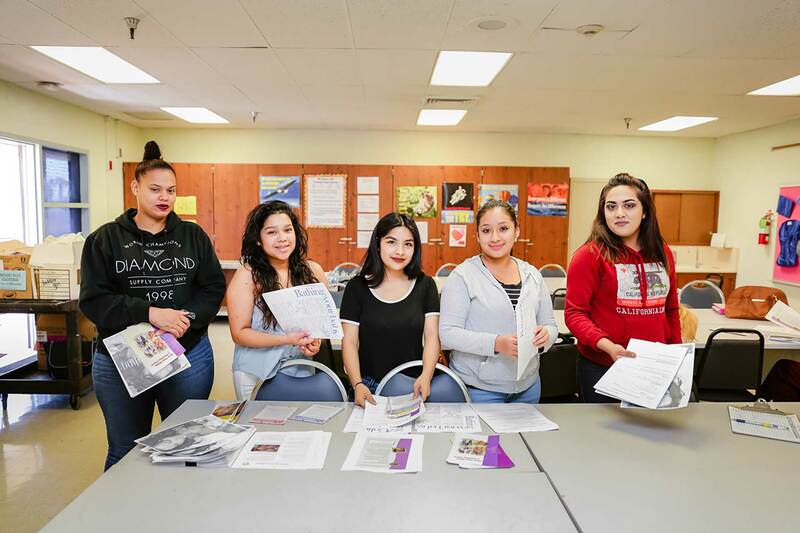 To this end, National Health Foundation partners with Los Angeles Unified School District (LAUSD) and select South Los Angeles high schools to implement school-based programs aimed at reducing teen pregnancy rates and increasing high school graduation and completion thereby positively impacting student health. 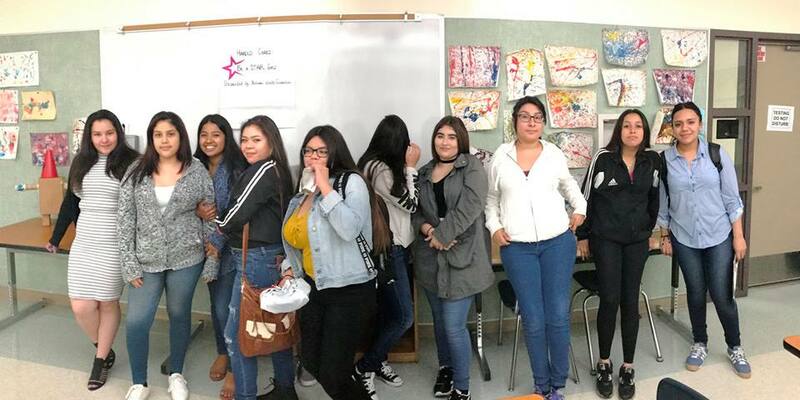 National Health Foundation’s Go Harold’s Way: Be a STAR (Successful Teen Acting Responsibly) is a dynamic school-based teen pregnancy prevention program that provides social, emotional, and academic support to male and female youth at select LAUSD high schools in South Los Angeles. Core activities include a series of peer-group weekly workshops that help participants gain knowledge and build skill sets to increase school achievement and overall health. Topics include handling peer pressure, forming healthy relationships, setting goals, and making healthy choices with a focus on overall wellness and academic success. 4 schools: Ramona Opportunity, Santee Education Complex; Thomas Jefferson High; West Adams Preparatory. 60 peer group educational sessions. 100% (59/59) of participants remained in school. 100% (59/59) of students successfully avoided a teen pregnancy and/or early parenthood during the program and at six months following program completion. The percentage of participants using birth control (including abstinence) increased by over 30%, from 58% to 89% during the course of the program. 100% (19/19) of participants agree that it is "important for [them] to graduate high school, vocational, or trade school" and "get more education or training." 100% (59/59) of participants were satisfied or highly satisfied with the program. Over 90% (54/59) of participants reported they knew of a doctor or clinic they felt comfortable calling or visiting in case they had questions or needed contraception or other health services. 252 (162 teen girls; 90 teen males) have been served by the program. Of the students served, 93% are Latino and 7% African American. 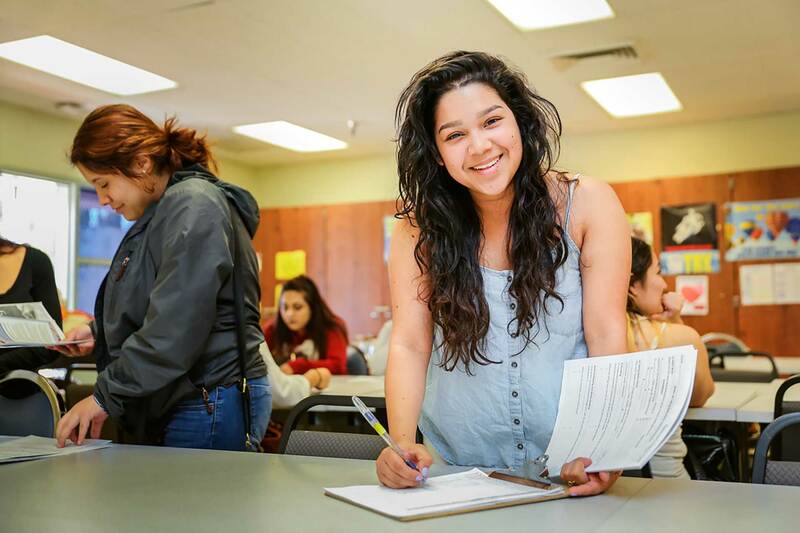 Of the students surveyed at six months following program completion, 92% (148/160) of students have remained in school, graduated and/or obtained a GED. Of the students surveyed at six months following program completion, 96% (154/160) of participating students successfully avoided a teen pregnancy and/or early parenthood. National Health Foundation’s Harold Cares About Your Future: Pregnant and Parenting Teen (PPT) Program empowers teen mothers and supports healthy pregnancies, births and parenting experiences through school site support, peer group workshops and community resource linkages. Implemented on-campus at partnering school sites, the program provides a safe, supportive space to teen parents with the ultimate goal of empowering youth to avoid additional, unplanned pregnancies, improve health outcomes for themselves and their unborn child, and achieve high school graduation and/or completion of a GED. Weekly educational modules include appropriate healthcare for self and child, nutrition and exercise for pregnancy, fetal and infant development, and educational and vocational planning. 85 Students serviced through PPT program. (2) schools: Thomas Riley & McAlister High. 50 peer group educational sessions. 97% (67/69) of participants expressed a positive change in behavior, such as improving their eating and exercise habits. At the end of the program, the percentage of participants using birth control (including abstinence) increased from 73% (36/49) to 90% (44/49). Similarly, the percentage of participants understanding postpartum depression increased from 72% to 90%. 100%(69/69) of participants agree or strongly agree that it is important to graduate high school, vocational or trade school as well as to get job training. 98% (68/69) of participants agreed or strongly agreed that they have the ability to seek out services in their community. Since 2007, Over 900 students have been provided social, emotional and academic support. Over 800 hours of educational sessions provided to at-risk students attending partnering schools.